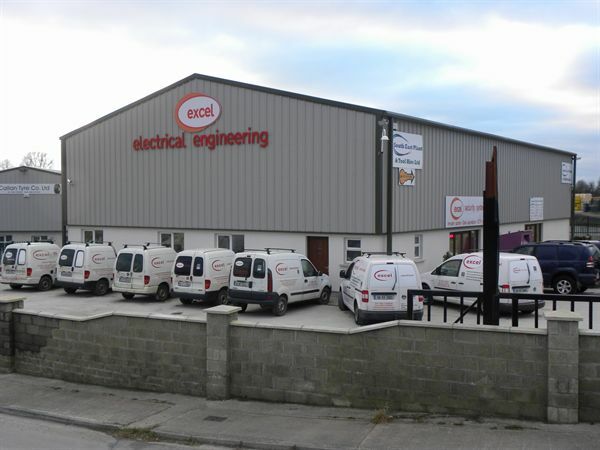 Established in 1996, Excel Electrical has grown to become a leading Electrical Contractor with a proven Track record of delivering a diverse range of projects accross the complete spectrum and operate on a nationwide basis. We have worked with all of the well-known Main Contractors and design teams on a variety of prestigious and exciting projects across the country. Our accreditations include; NSAI ISO: 9001:2015 Quality Certified – Members of C.I.F. NSAI ISO: 14001 2015 Environmental certified – Members of R.E.C.I. NSAI OHSAS: 18001 2007 Health & Safety – Members of A.E.C.I. NSAI Irish Standard I.S. EN 50131 – Intruder Alarms certified – PSA Certified Member. NSAI S.R.40: 2005 CCTV Installer certified. Certified Belden, 3M & Nexans Structured Cabling. We view gaining recognised accreditations as a means of signalling to our clients and stakeholders that the organisation is committed to protecting the needs of all our stakeholders.